Attention all Professional canine handlers: The organizations you belonged to are now a thing of the past. As the field of canine handling changes, so must the organizations that represent them. The National Association of Professional Canine Handlers (NAPCH) has done just that. 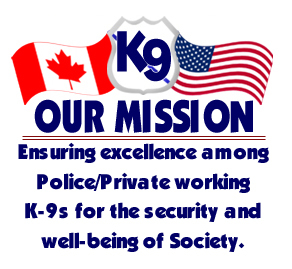 Check out our website and see about NAPCH‘s role in training, testing, certifying and representing Professional canine handlers from across the United States, Canada and Europe. We at NAPCH look forward to making a positive impact on the way we as Handlers do our jobs. Thank you for your interest and keep checking back for more updates. ALPENA 2019 is scheduled for September 28th thru October 3rd. Registration will OPEN June 1st. Submit NAPCH members for Awards! Check out the 2018 Award recipients on the Award Icon and see pictures under Seminar Photos. We now securely accept Membership Dues via Debit / Credit card! Please see the page for details. NAPCH Members, you can now email and contact an Executive Board Member. Visit the Board of Directors icon for each email contact! 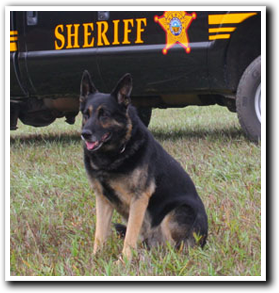 Submit newsworthy items or info needed for the Honor Page or K9 Memorial! Keep updated and follow our Facebook page.